LEED Certified to the Gold Level. New 91,000 SF, 5 story classroom/ office building. 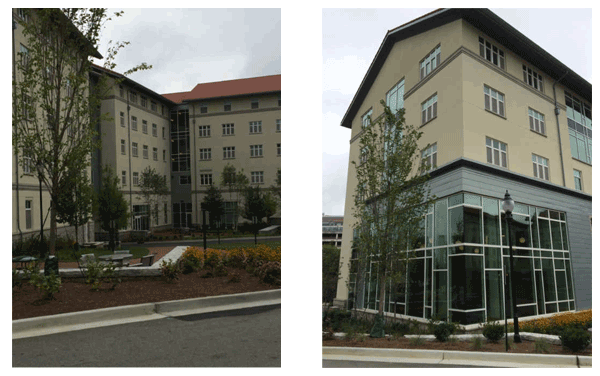 Emory University project included daylight harvesting in offices using occupancy sensors and photo control sensors. Raoul Hall – 179 unit dorm room building which also includes Residence. Life Offices and connection to existing Longstreet-Means Parking Deck.